Two one-year old ferrets are in need of a new home -- and even come with their own home! I have 2 ferrets names Sid and Eddie they are about a year old. I still have the paperwork from the pet sore confirming the age and that they are healthy. I have a 2 story cage, with many accessories included. (ball pit, octoplay, liter pan/liter, 2 hammocks, water bottles, food bowls.) 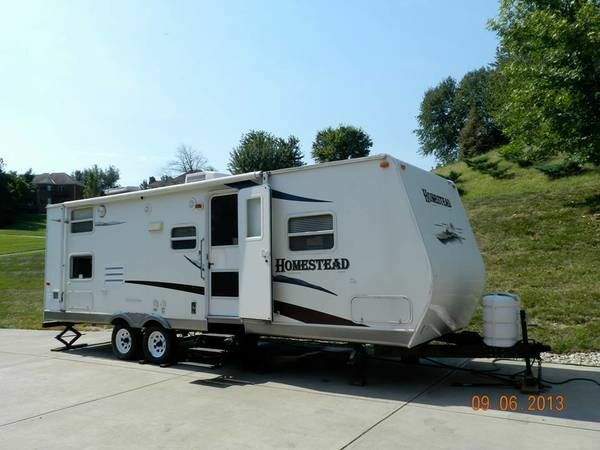 Please contact me if interested. 85nine-3zero8-29four8 or by email. 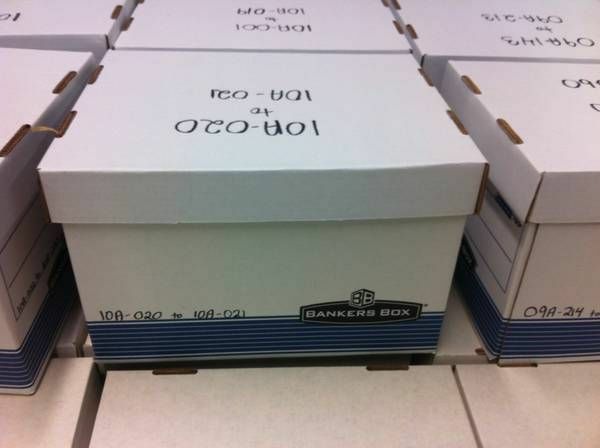 Local office has 400+ banker boxes for sale! In Very Good condition... We have both legal and letter size... Minimum purchase of [email protected] $2.00 per box....Must come and pick up...Cash only! I have two halloween costumes that I am trying sell. Both are in the original packaging. One was never worn, the other was worn once. I am asking $20 a costume, with all accessories included. The french maid costume comes with dress, apron, garter, headband, and I can throw in a petticoat. The elf costume comes with stockings, dress, hat, and belt. I check email often, so let me know if you're interested. If you don't live far, I can even transport them to you. Join The River City News at Facebook, Twitter or email RCN!